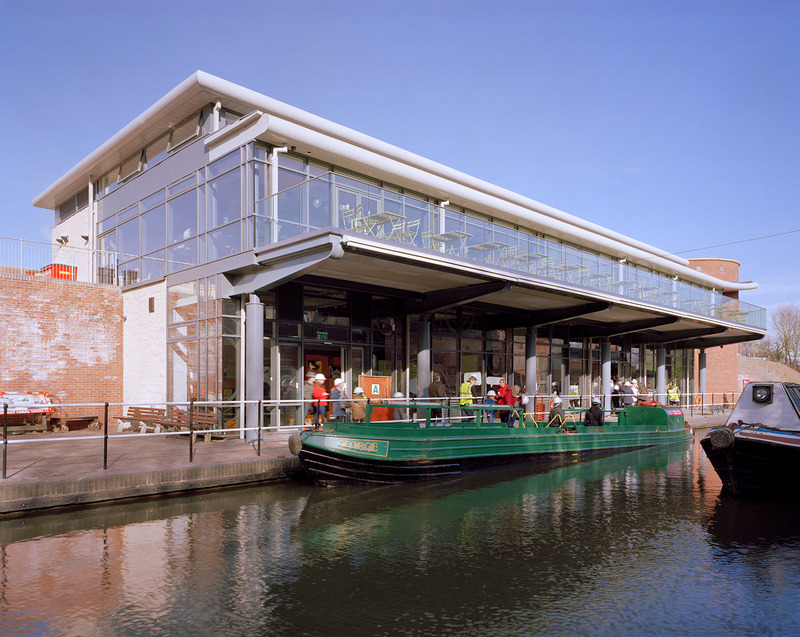 The existing visitors centre for Dudley Canal Trust was housed in a lean-to café and shop, with an additional wooden clad office hosting the meeting room and offices – all sitting on the canal within a large brownfield, industrial site. Speller Metcalfe was tasked with making use of the rest of the site that sits adjacent to the Black Country Museum on the opposite side of the canal. 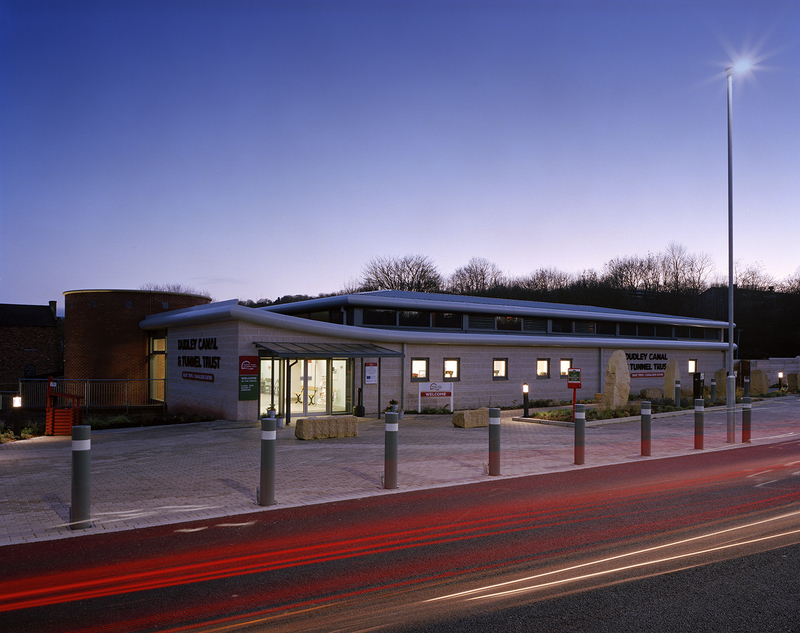 The new visitors centre, The Portal, now stands as a proud, two-storey masonry building, with features aimed at replicating the feel of museums and brick buildings as they would have stood years ago. This includes the feature turret which houses a staircase and glass lift to make full use of the feature windows and flushed up masonry, replicating the ‘dark and dingy’ feel of other local historic buildings. 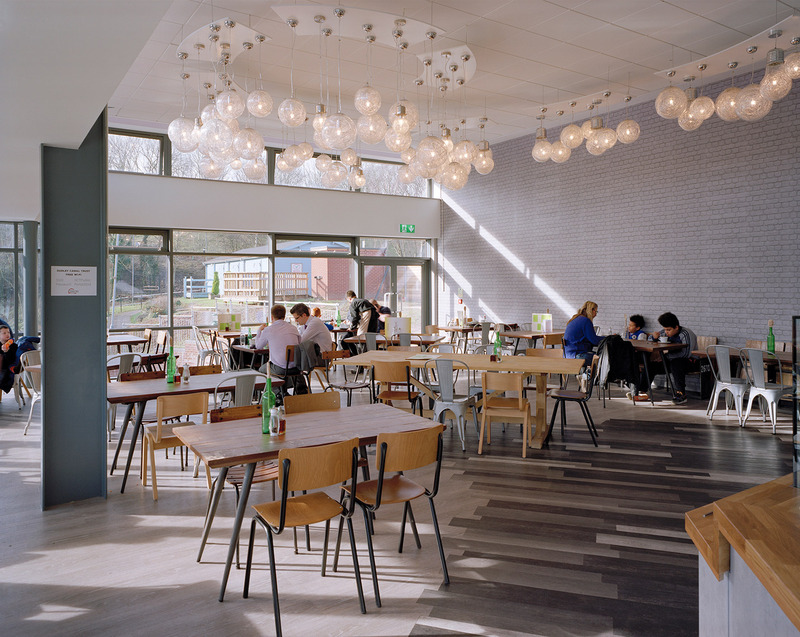 The Portal also incorporates a light and spacious café area with al fresco dining on the first floor, industrial use kitchen and toilets. Downstairs there is a bar area, souvenir shop, storage rooms, kitchenette for staff, main office and activity / function room which can be hired out for private use. 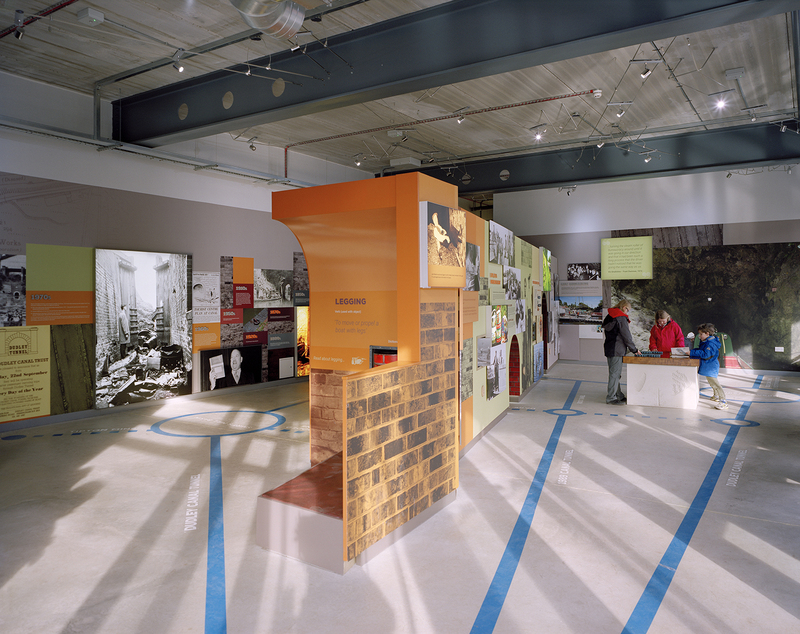 An Interpretation Room talks through the history of the site and leads directly out onto the canal walkway and pivot bridge. One of the biggest and most unique challenges of the build was building the pivot bridge to access both sides of the canal. The canal itself was drained down by damming the water with two pumps working 24/7 over 8 weeks to ensure water was kept out. Over 150 fish had to be relocated further up river before works could commence. The bridge now sits on a pivot (bearing) and was made as lightweight and flexible as possible.